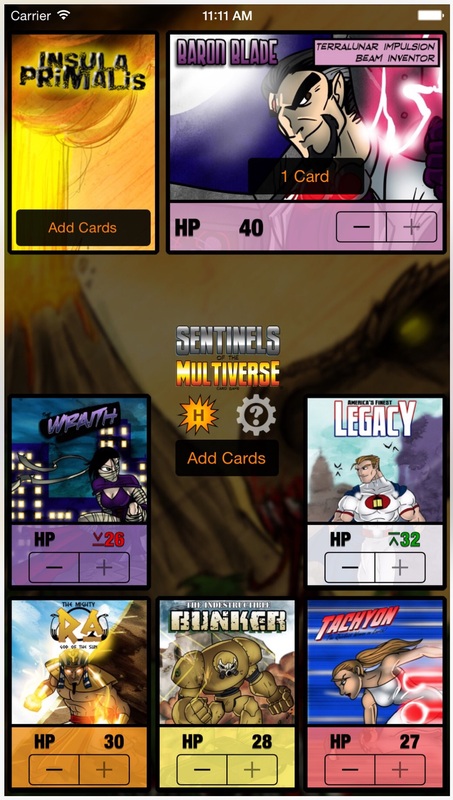 Available on iOS since May 2012, Sentinels Sidekick is the official iOS companion app of Sentinels of the Multiverse, the acclaimed superhero-themed tabletop card game created by Greater Than Games and recently adapted by Handelabra Studio for iOS as a $9.99 iPad game. 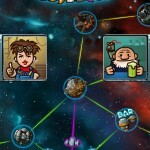 Sentinels Sidekick has just been issued a new major update. 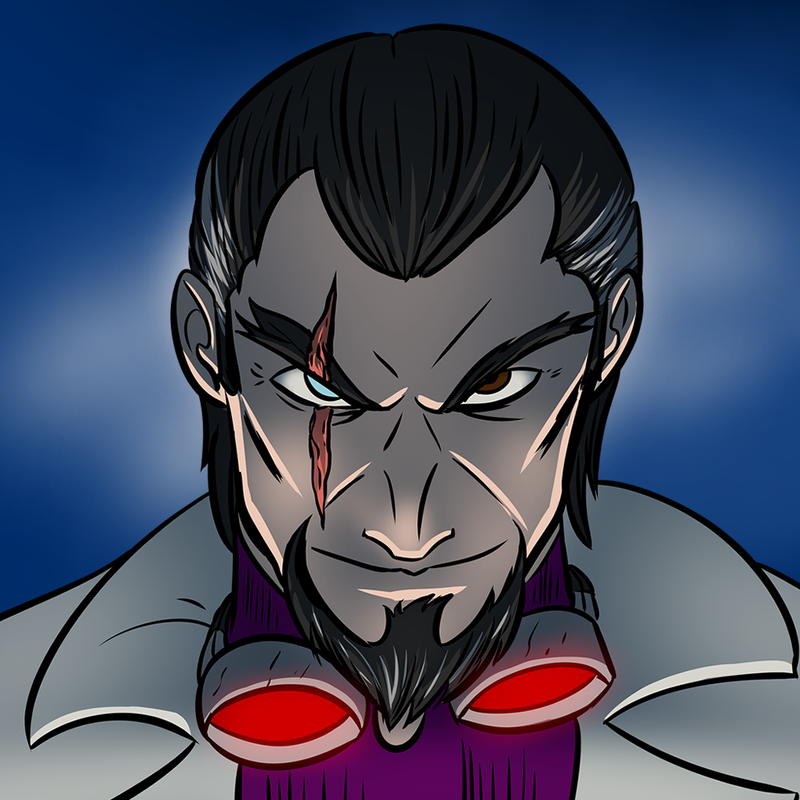 And with this update, the app has gained support for the new Wrath of the Cosmos artwork pack, which includes artwork for all heroes, villains, environments, and target cards in Sentinels of the Multiverse's “Wrath of the Cosmos” campaign, along with its three mini expansions. The highest/lowest HP indicators now default to considering all hero targets, and can be toggled between several other modes. Sidekick has gone on a diet and now takes up much less storage space! It’s just under 25 MB by itself and only 100 MB with all of the artwork packs installed. Effects keyboard now features damage type icons from Sentinels of the Multiverse: The Video Game. Plus a few more fixes and small improvements here and there! The latest update to Sentinels Sidekick also boasts optimizations for iOS 8 and full resolution support for iPhone 6 and iPhone 6 Plus including expanded layouts and “super” high-resolution artwork images. Compatible with iPhone, iPod touch, and iPad running iOS 7.0 or later, Sentinels Sidekick is available on the App Store for $4.99. The game offers in-app purchases for unlocking additional artwork packs. The new Wrath of the Cosmos artwork pack, for example, is available via in-app purchase for $0.99. See also: Chillingo's chilly platforming adventure Icycle: On Thin Ice is Apple's free App of the Week, Volt is a charming and challenging physics-based puzzle game that will electrify your iPhone, and Ace Ferrara & The Dino Menace returns to the App Store, free for a limited time only.